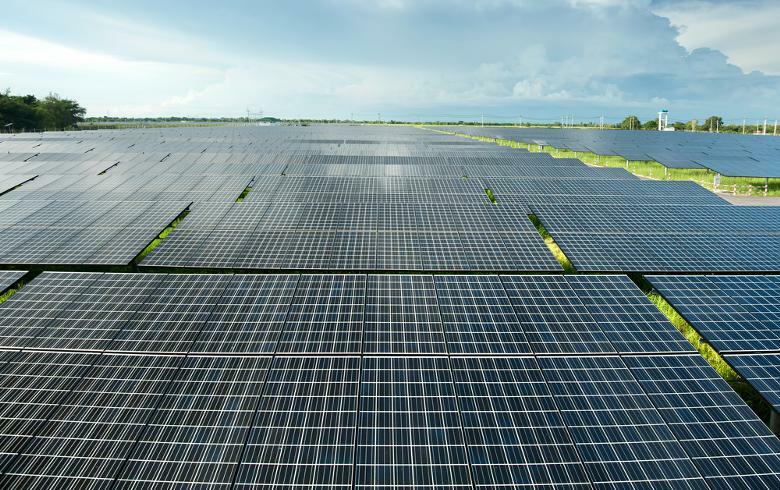 (SeeNews) - Oct 13, 2014 - Renewables, especially hydropower, are expected to account for nearly half of the growth in Sub-Saharan Africa’s power production by 2040, according to a new report by the International Energy Agency (IEA). IEA’s World Energy Outlook Special Report indicates that, under the agency's main scenario, energy demand in Sub-Saharan Africa will jump 80% by 2040 as its economy quadruples in size. At present, hydropower generation represents one-fifth of the region’s power supply. 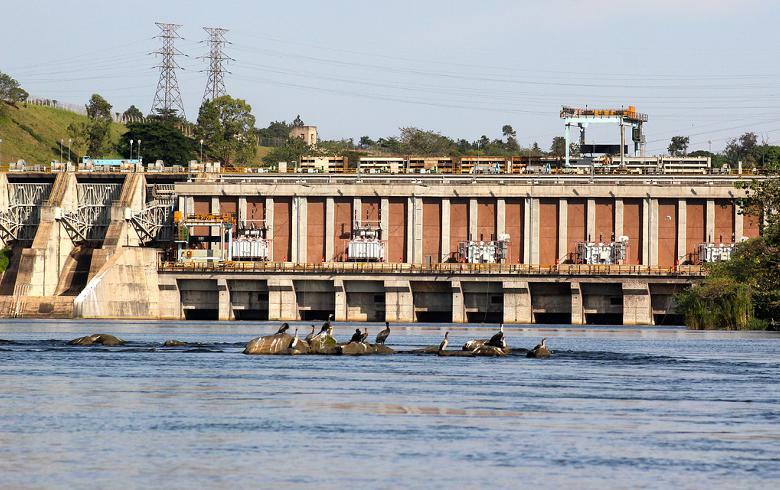 However, less than 10% of the estimated hydroelectric technical potential has been used, the report says. An example for a nation with extreme energy poverty and, at the same time, vast hydro potential is the Democratic Republic of Congo. 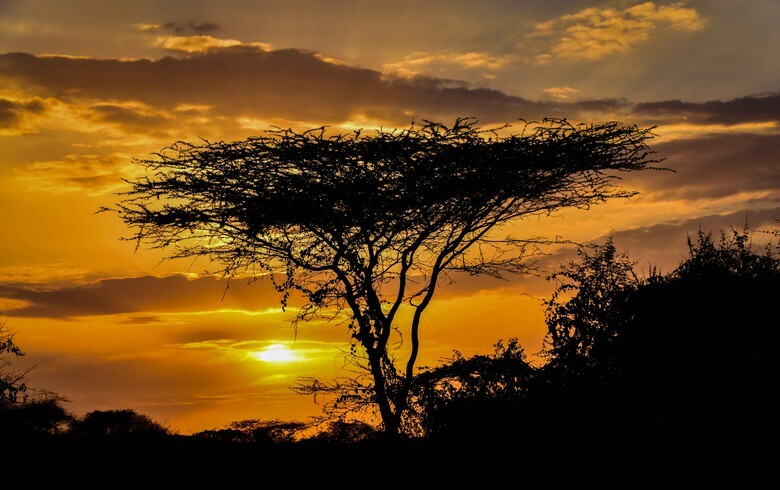 The factors that keep it from taking advantage of available resources include political instability, limited access to funds, small market size and weak transmission connections with neighbouring countries. However, China and the traditional lenders are now helping gradually lift these constraints by funding large infrastructure projects, IEA noted. Other countries that will benefit from new hydro capacity include Ethiopia, Mozambique and Guinea, among others. 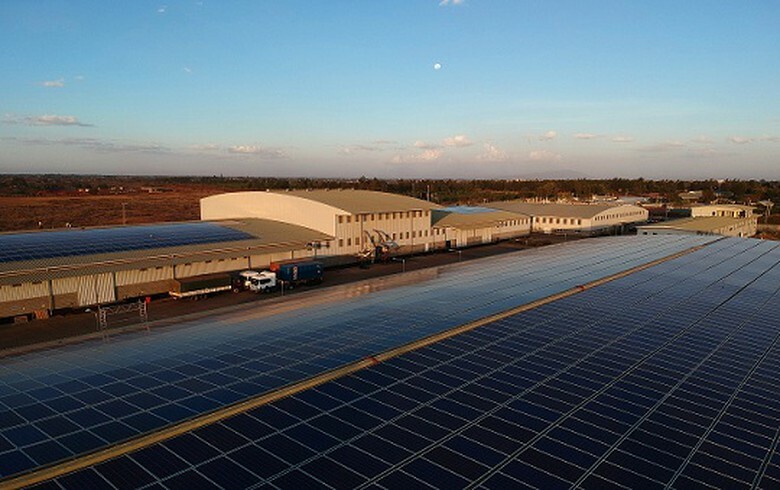 Solar power installations in the region are contributing more and more to supply, IEA said, pointing to the successful auction-based procurement programme in South Africa. 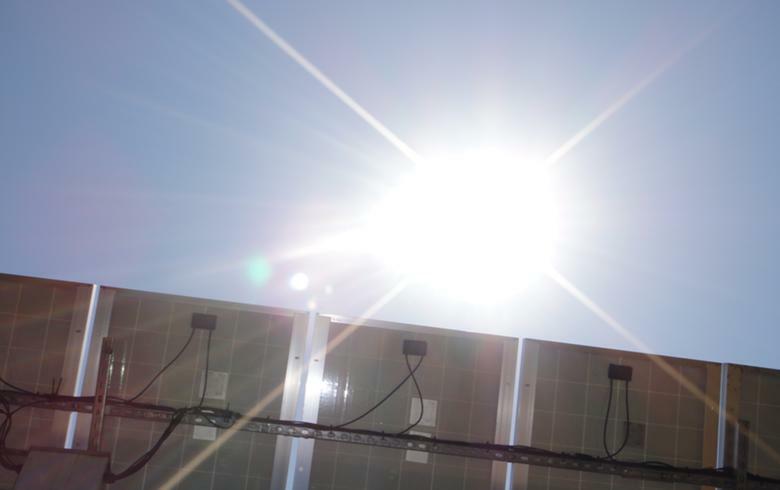 The agency projects that by 2040 two-thirds of the mini-grid and off-grid systems in rural areas will be powered by solar photovoltaics (PVs), small hydro or wind. 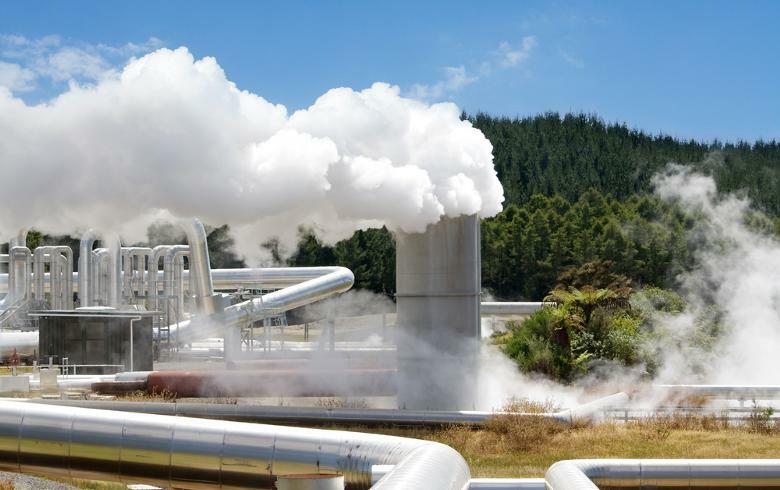 As per geothermal, it is becoming the second-largest power source in East Africa, mainly in Kenya and Ethiopia. Bioenergy, in turn, surpasses demand for all other types of energy combined. For instance, four out of five people in the region rely on solid biomass for cooking.